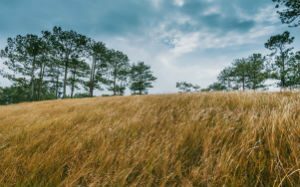 Rothamsted Research welcomes Environment Secretary Michael Gove’s speech today on the future of the UK’s farming industry, “Farming for the Next Generation”. 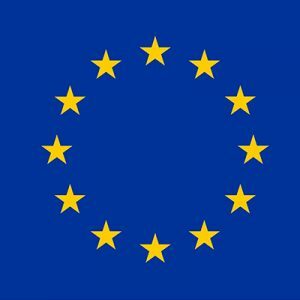 UK crop research organisation NIAB has warned that the EU Commission’s hardline negotiating stance on Brexit is already damaging prospects for UK agri-science, and has called on Ministers to safeguard the UK science base. 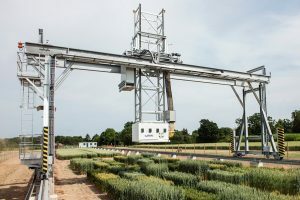 Speaking in Cambridge today (30 June), NIAB Chairman Jim Godfrey said the collateral damage of the Brexit talks was becoming a reality after NIAB had recently been notified that future EU variety testing contracts commissioned directly by the Community Plant Variety Office (CPVO) and which might last beyond the envisaged Brexit date of 30 March 2019 would no longer be awarded to the UK. 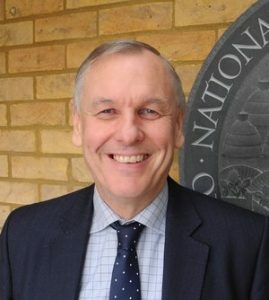 Headline news that UK supermarkets are rationing sales of fresh produce after bad weather hit supplies from southern Europe highlights the critical role of applied horticulture research focused on improving home-grown production, according to Professor Mario Caccamo, the newly appointed MD of Kent-based NIAB EMR. 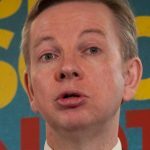 “As the UK prepares for a future outside the EU Single Market, these short-term concerns over availability provide a timely reminder that the UK is only 50 per cent self-sufficient in fresh produce,” he said.